Looking for a Suv? 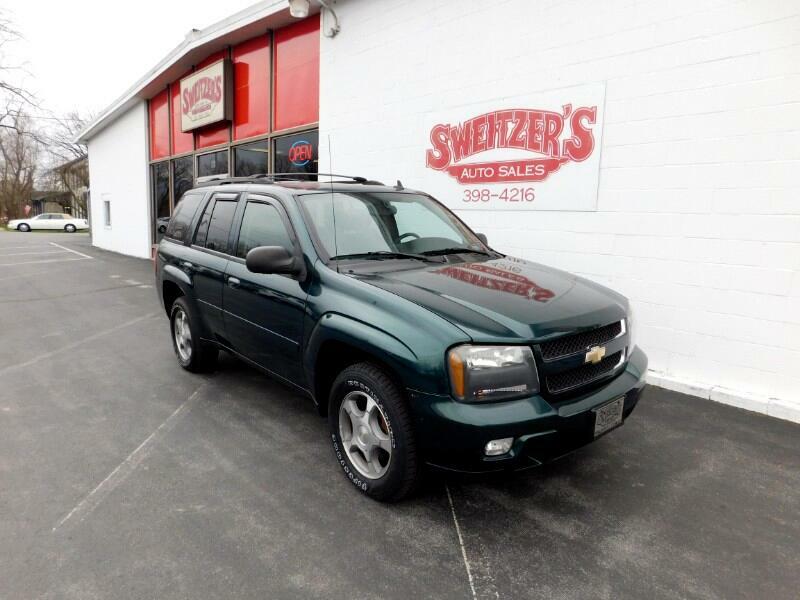 Here is a 2006 Chevrolet Trailblazer with 140,854 miles on it, It is serviced and inspected with new tire tires on it. Call or stop in for a test drive.